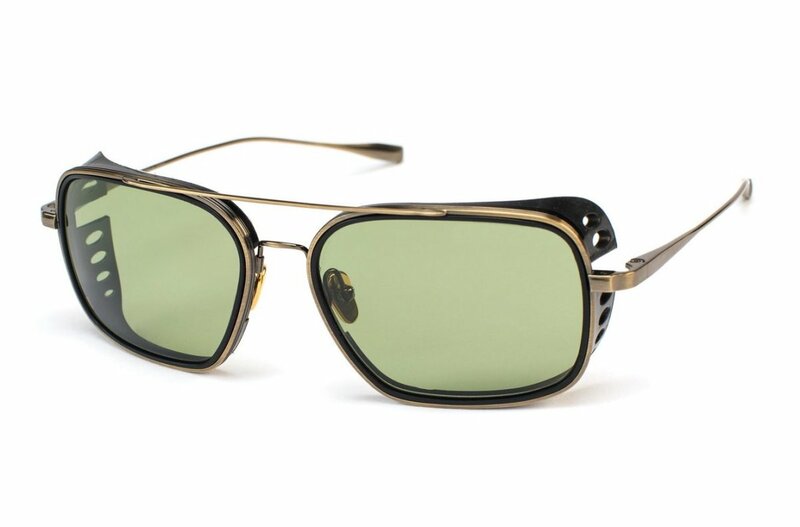 Aether and Salt have revealed their latest collaboration, an all-new aviator that uses memory metal in the frame&apos;s construction. 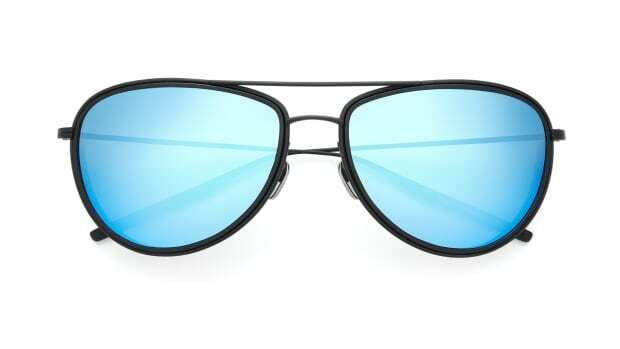 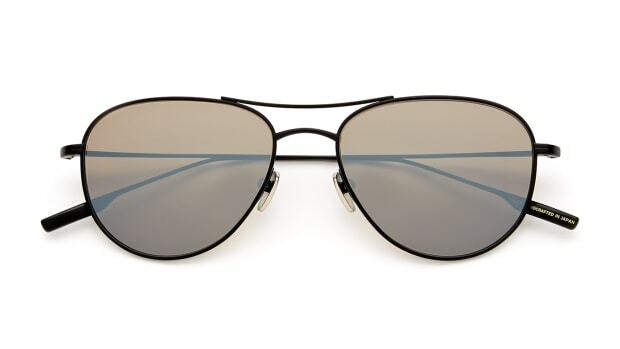 The bridge and top-bar use the material to allow the frame to flex and bend for comfort and durability while the medical-grade silicon side shields wrap around your peripheral to help to block wind and sunlight. 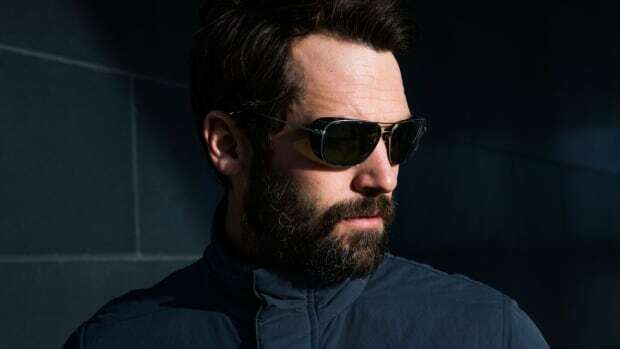 The frames also feature Japanese titanium front frames and beta-titanium temples and are available with photochromic or polarized lenses.